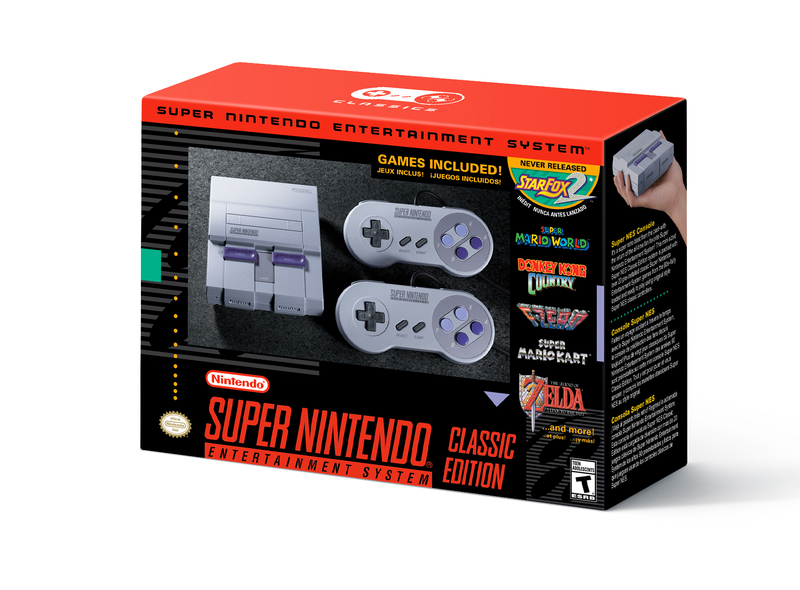 After multiple rumours, Nintendo has announced plans to release the Super Nintendo Entertainment System: Super NES Classic Edition. The Super Nintendo Entertainment System launched in 1991 and went on to build a library that boasts what many consider to rank among the greatest games of all time – such as Super Mario World, The Legend of Zelda: A Link to the Past, Super Metroid, and EarthBound. 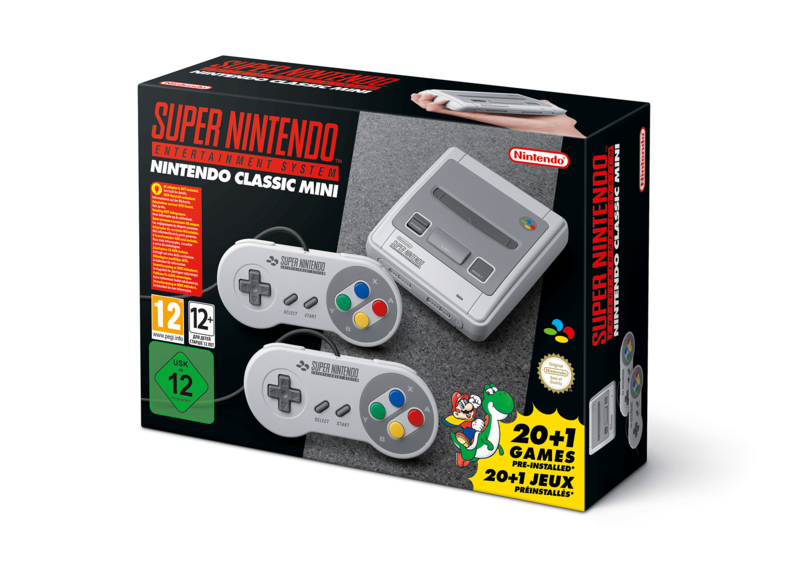 It will soon return as a miniaturised replica, with the plug-and-play device including 21 pre-installed games, an HDMI cable, a USB power cable and two wired Super NES Classic Controllers. Despite the visual difference between the PAL and NTSC models, those in Europe will receive a standard USB power cable while North America’s will throw in an AC adapter as a bonus. The news that has surprised and excited the most is that Star Fox 2 will has been included – the intergalactic adventure having never been released before, ever. “While many people from around the world consider the Super NES to be one of the greatest video game systems ever made, many of our younger fans never had a chance to play it,” enthused Doug Bowser, Nintendo of America’s senior vice president of sales and marketing. The Super Nintendo Entertainment System: Super NES Classic Edition will release across Europe and North America on September 29th priced at $79.99.